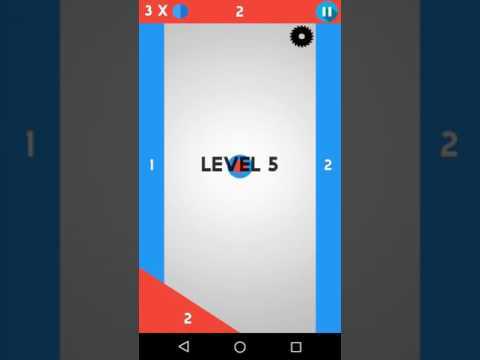 Try to get the highest score you can and beat all levels with Ball Swipe. You have a limited amout of balls and you have to hit the walls to win. Try to avoid blades that can make you lose your ball. Make custom levels and try to achieve it. You can challenge your friends to see if they can beat your level. If they don't have the application, no problem, just invite them. - Chose a username to challenge your friends. Good reviews are motivating us to improve the game regularly based on your positive feedback.